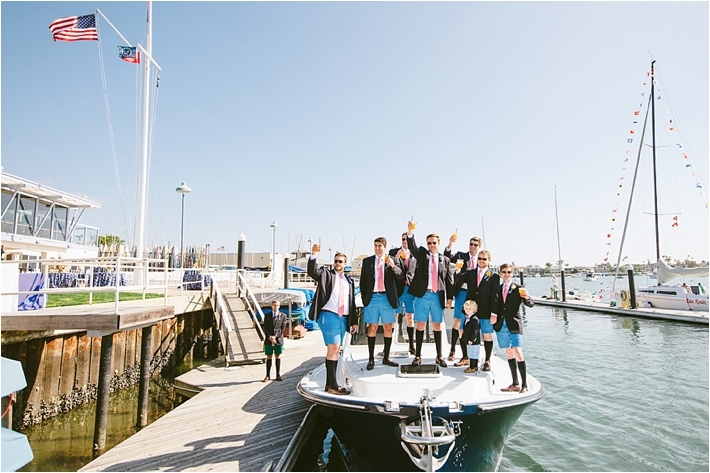 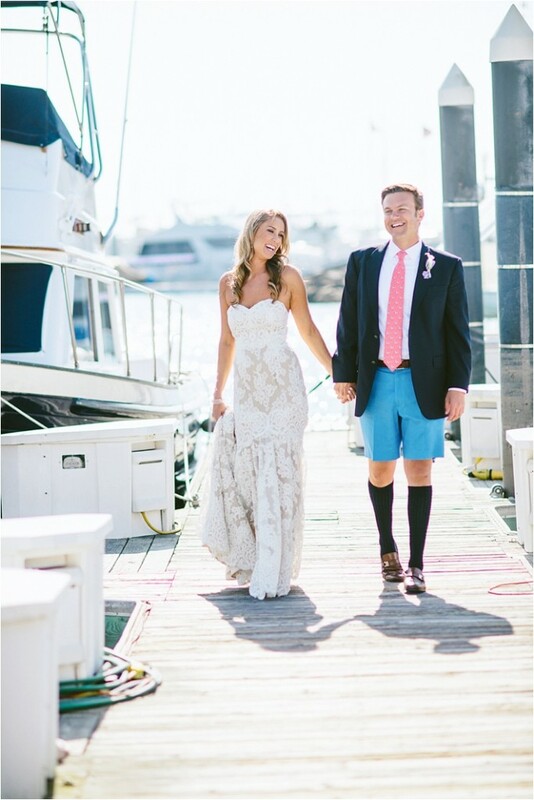 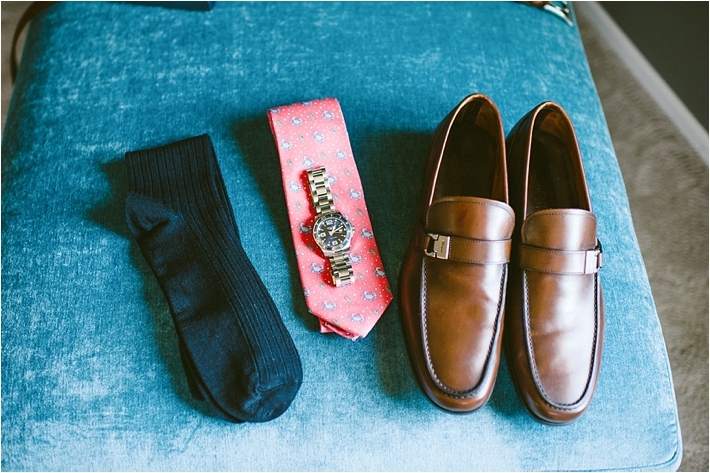 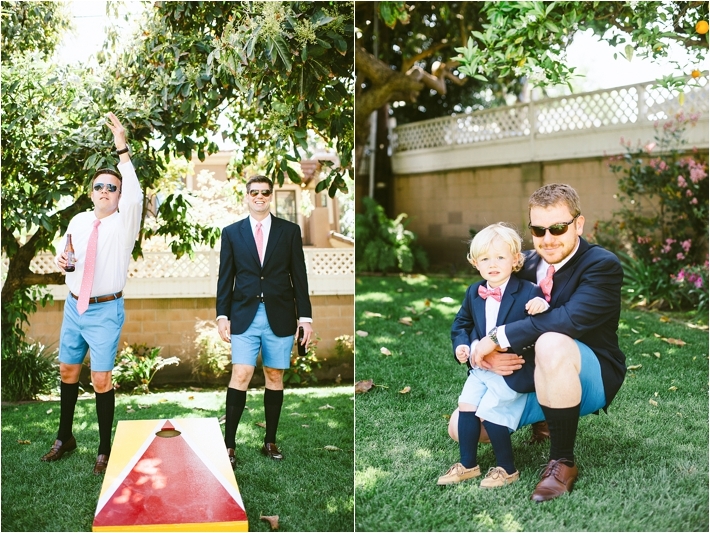 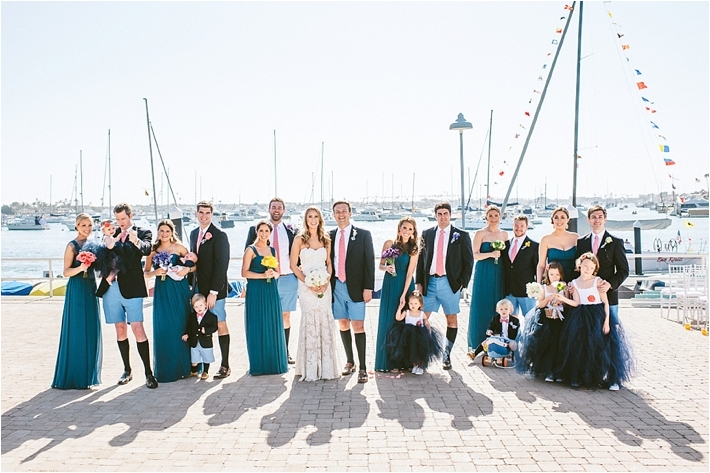 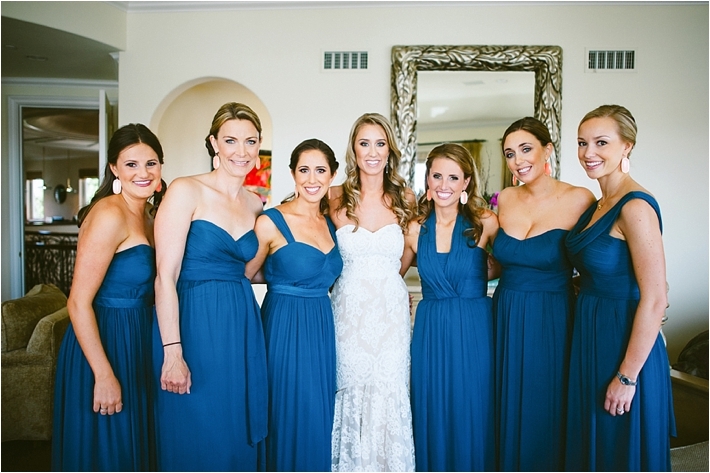 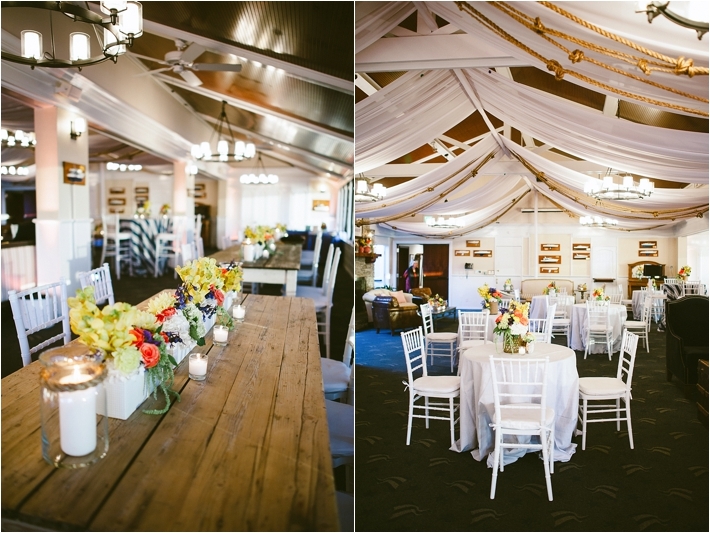 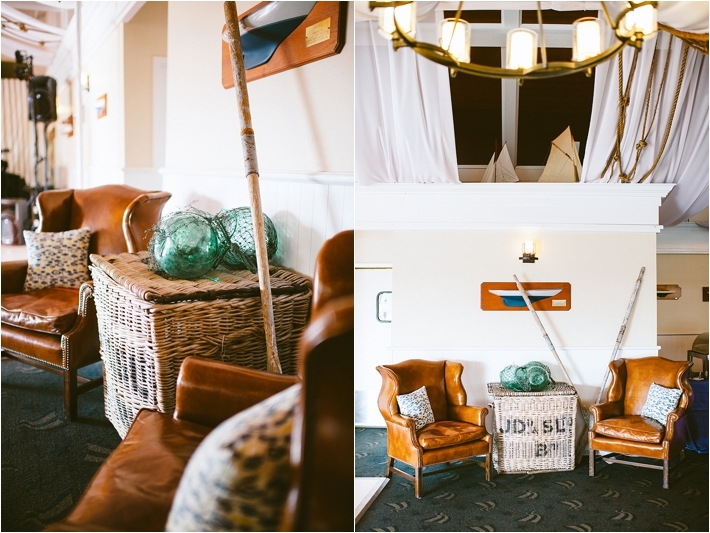 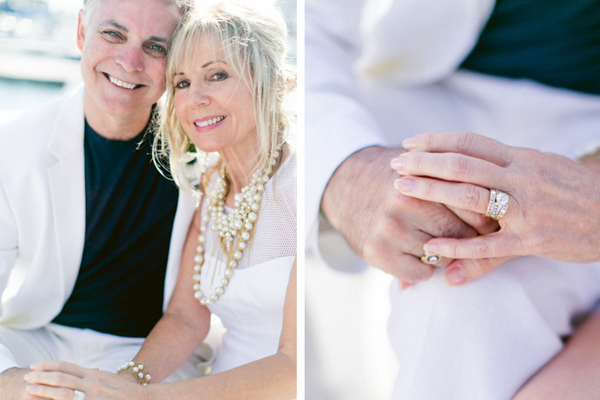 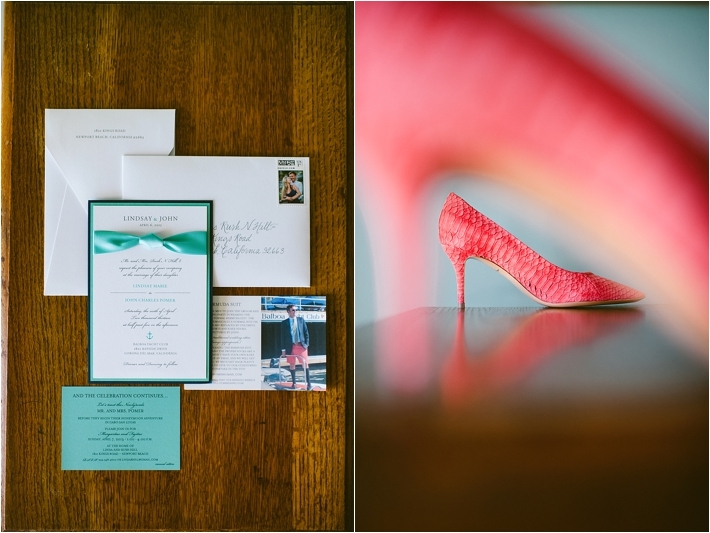 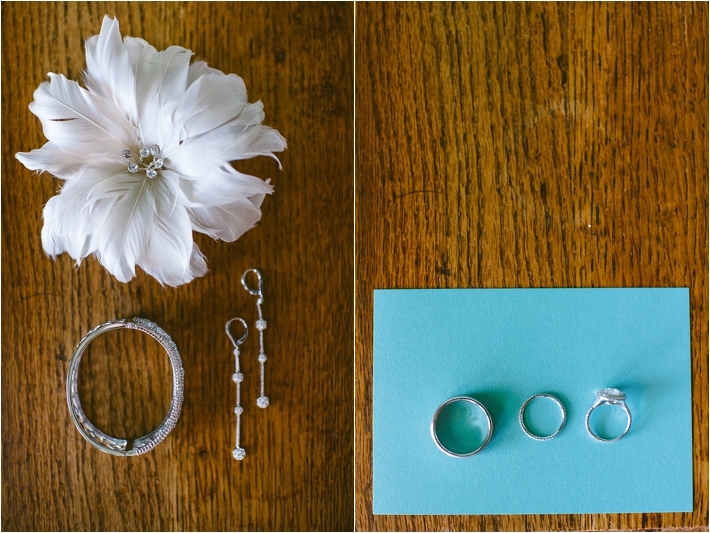 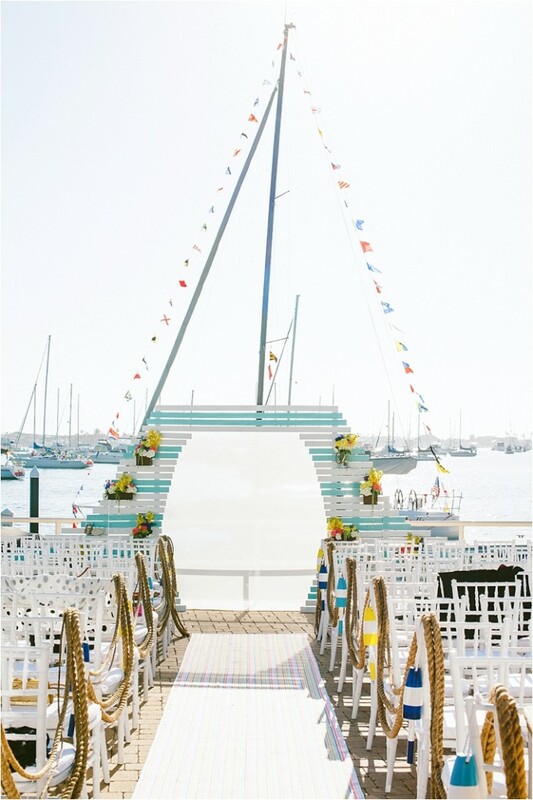 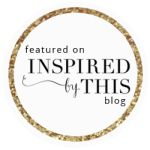 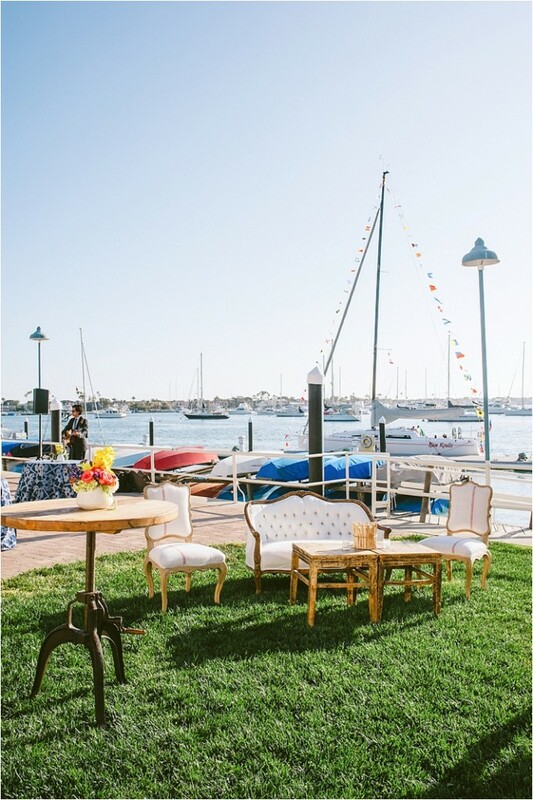 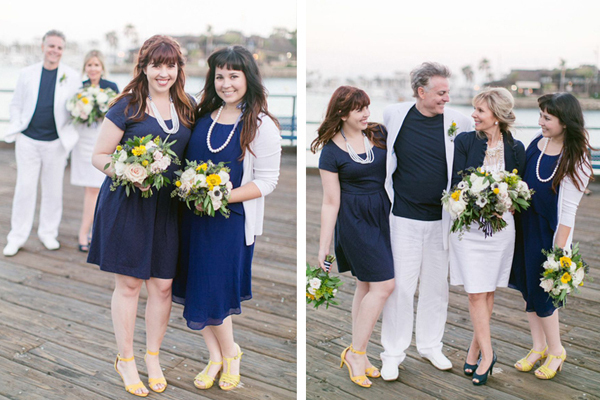 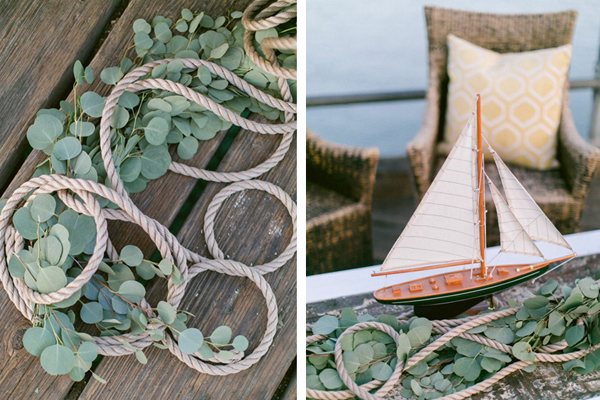 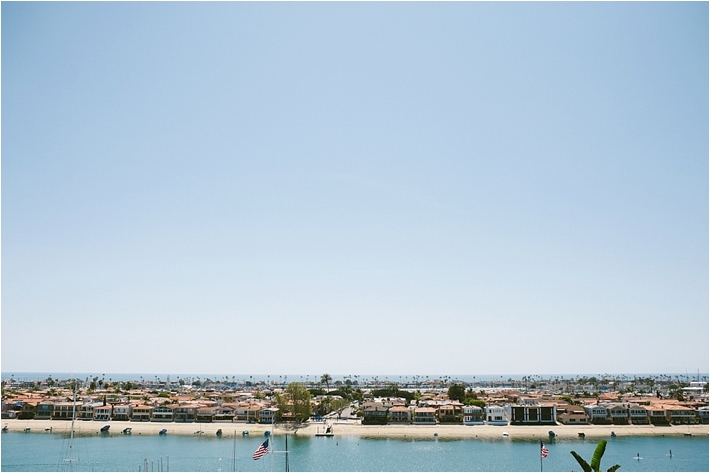 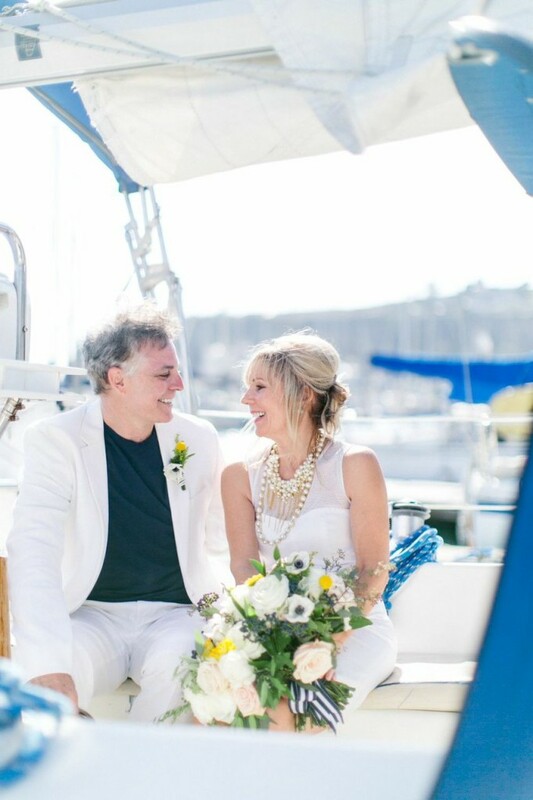 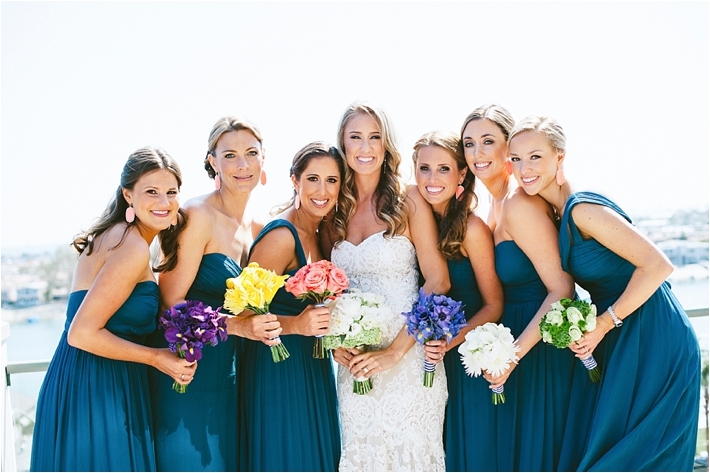 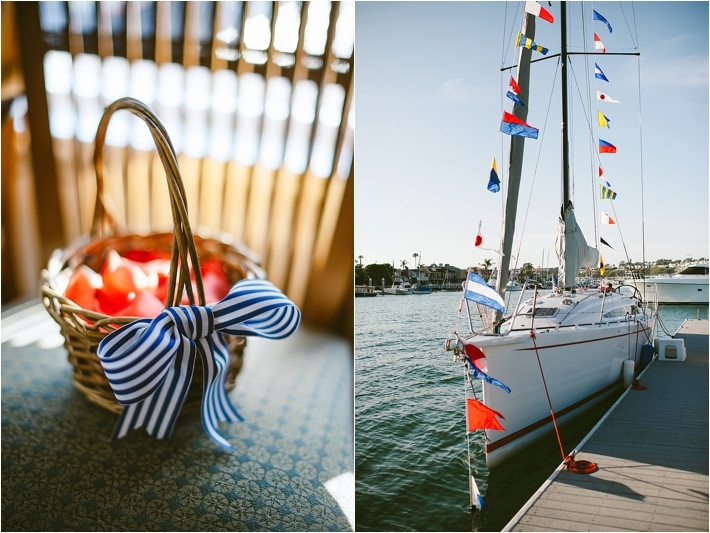 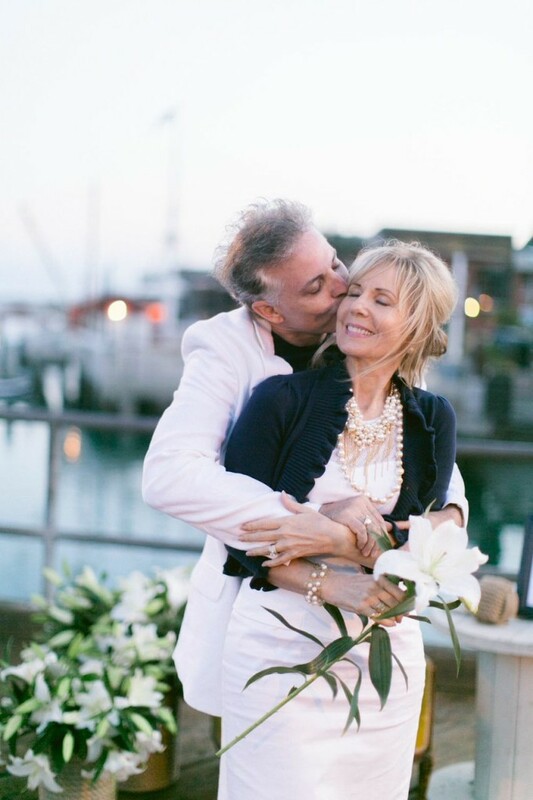 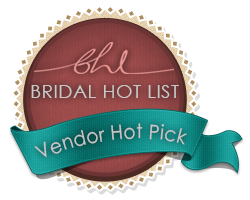 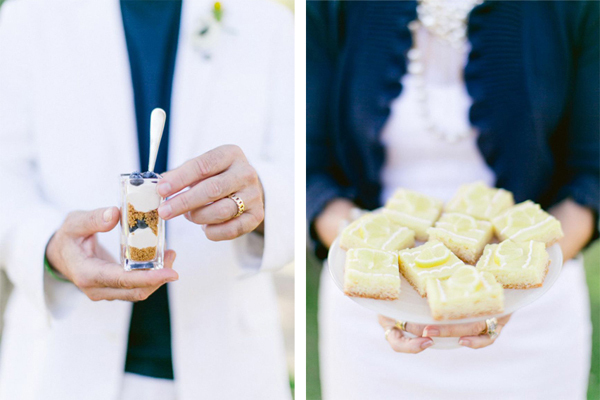 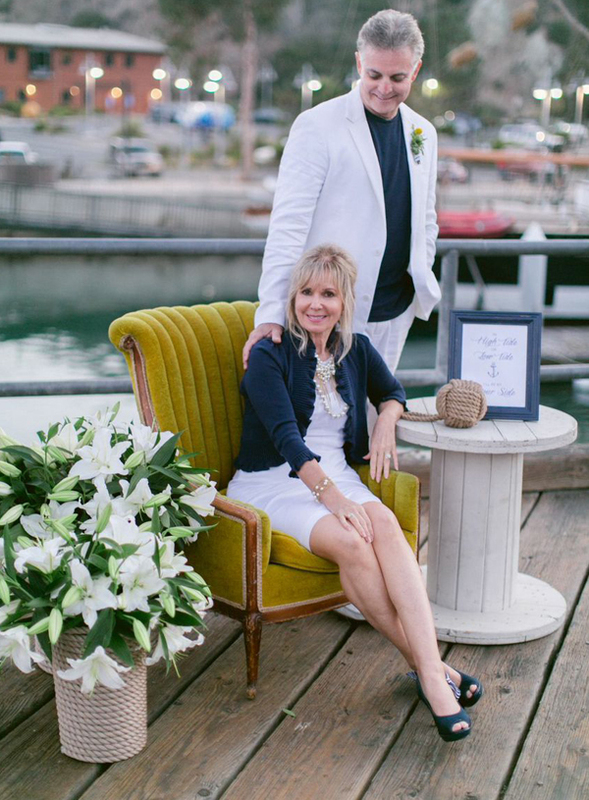 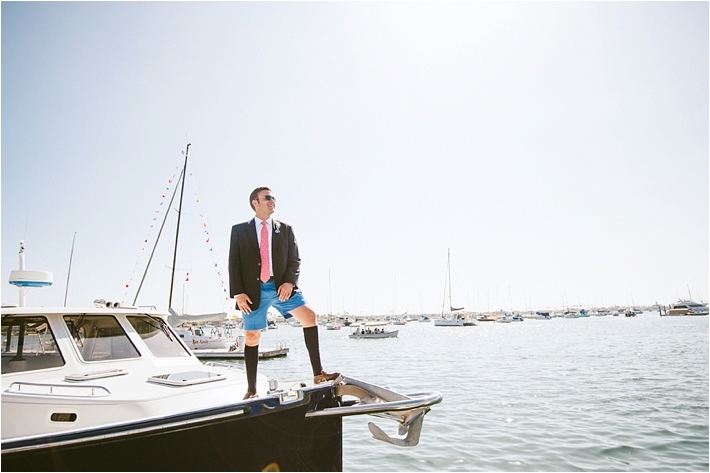 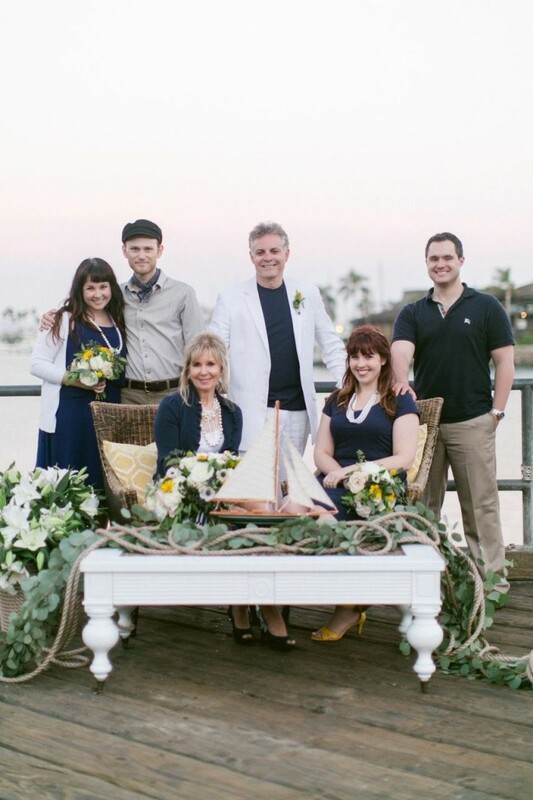 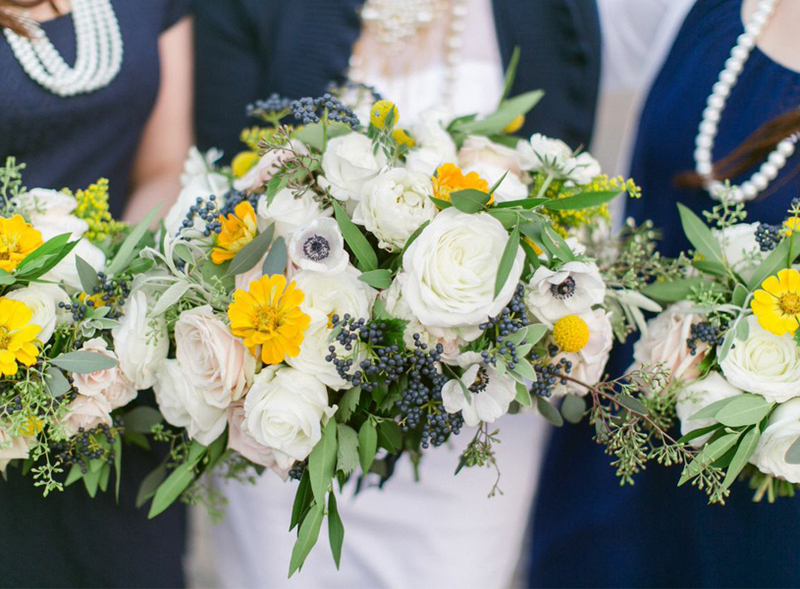 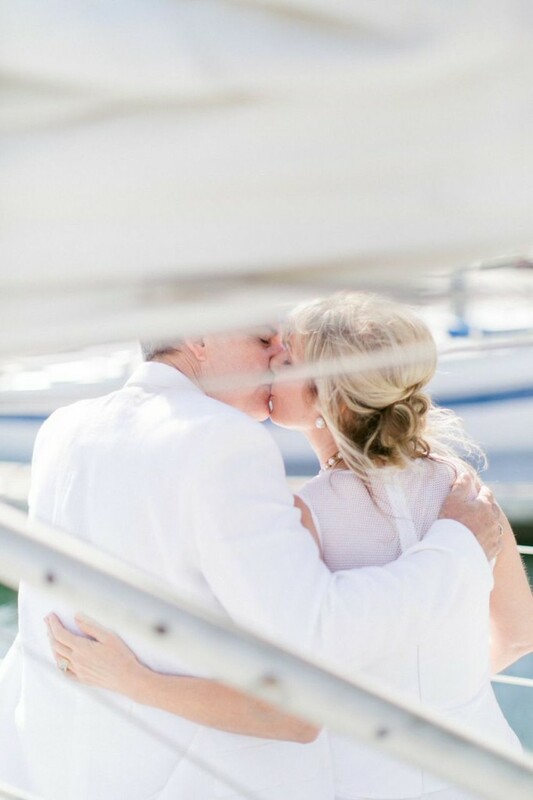 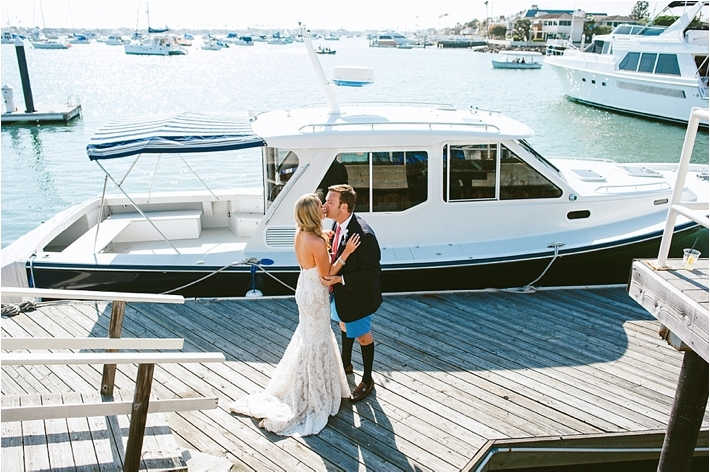 This Balboa Yacht Club Wedding, featured on Southern California Bride, will get you in the mood for some summer fun. 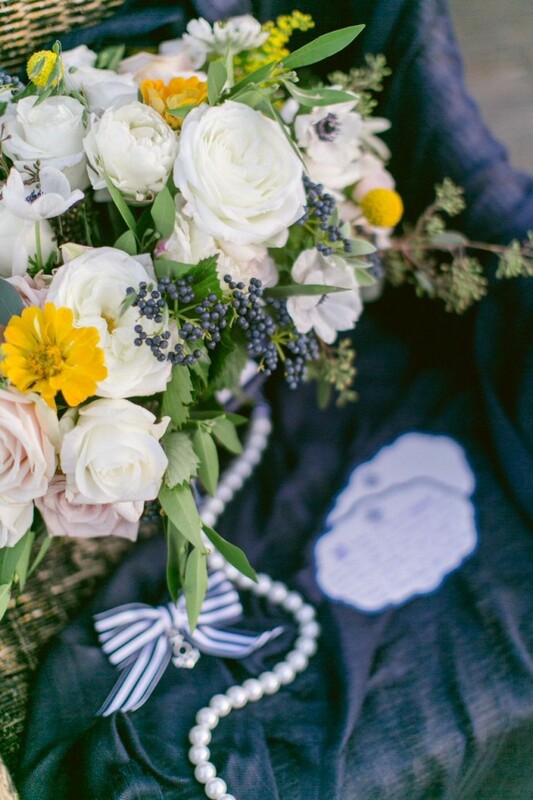 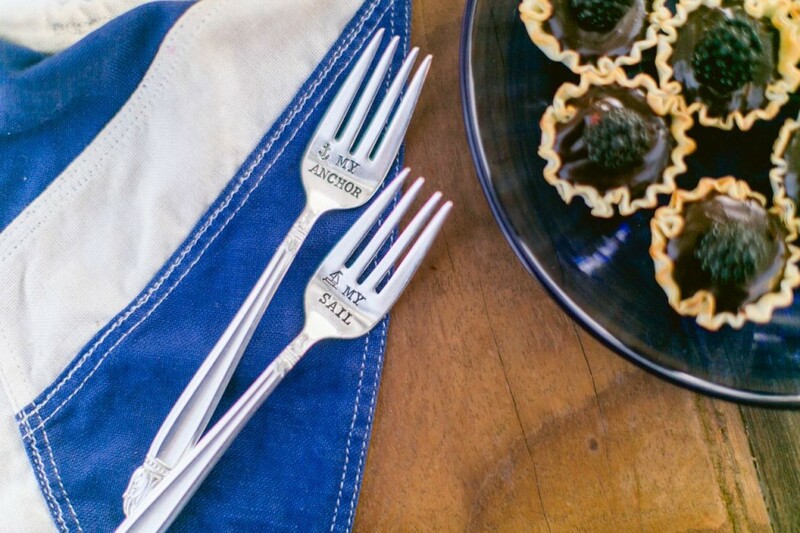 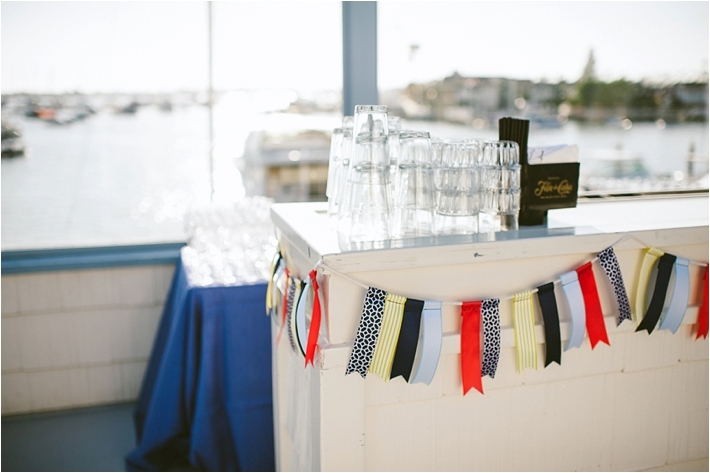 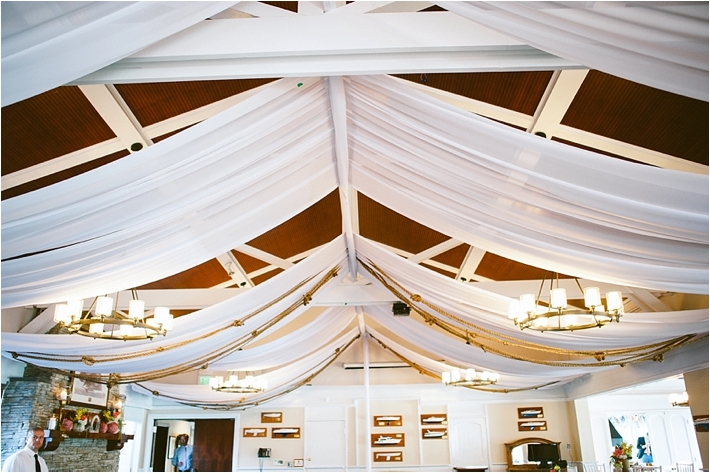 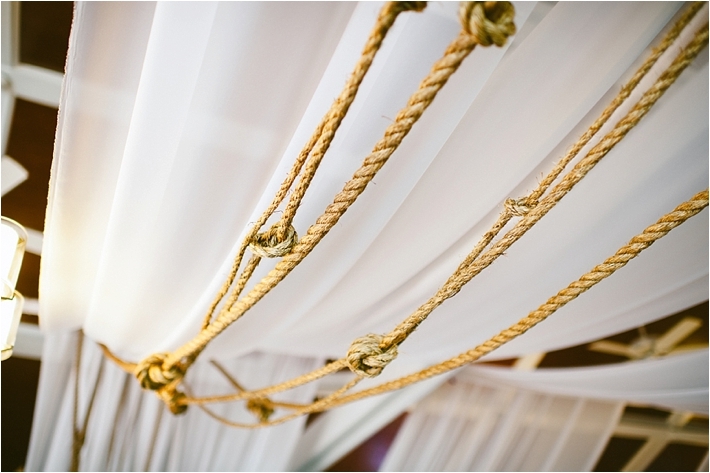 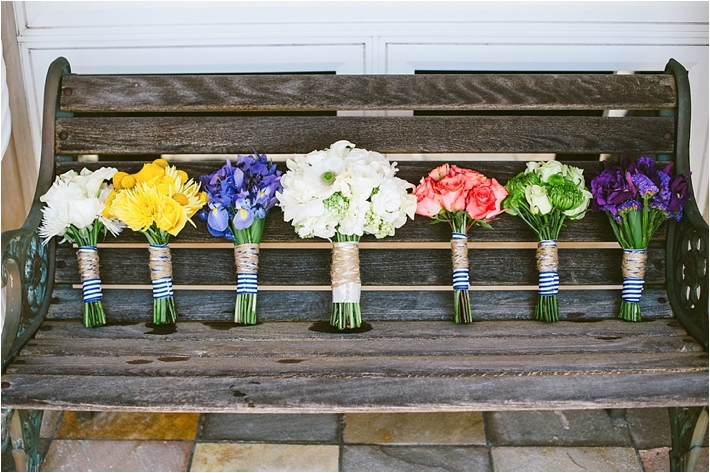 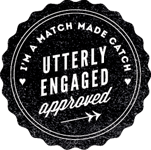 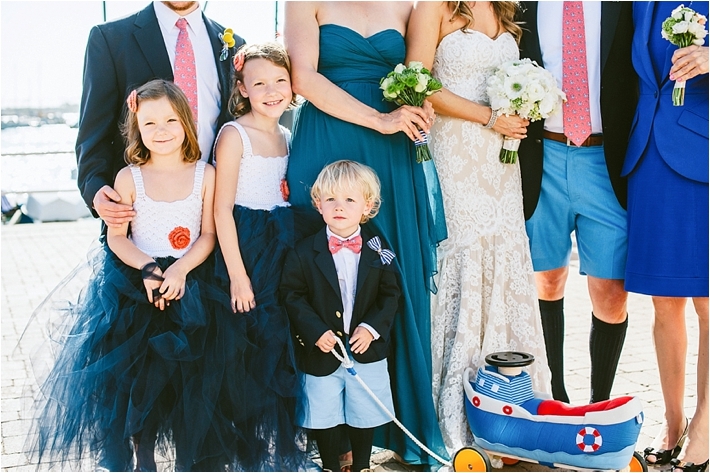 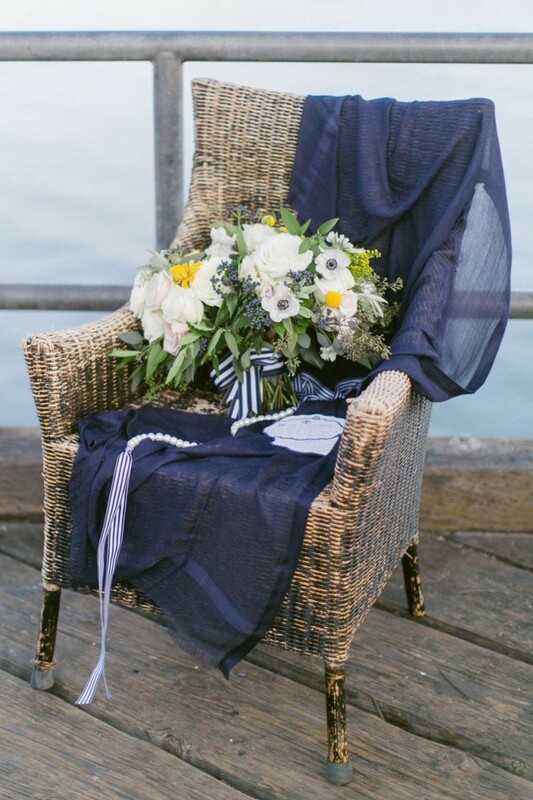 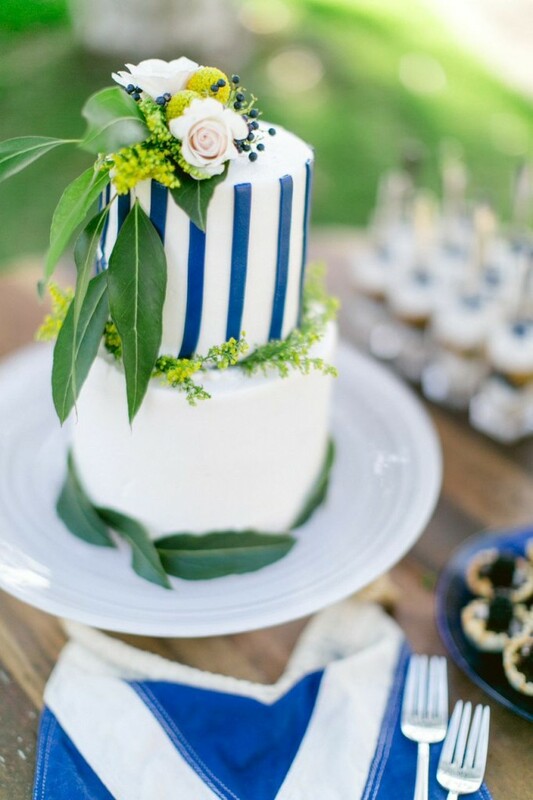 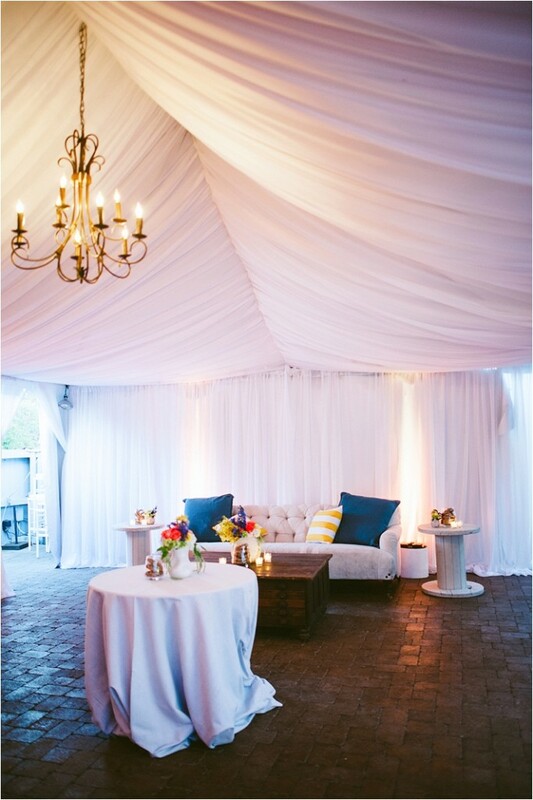 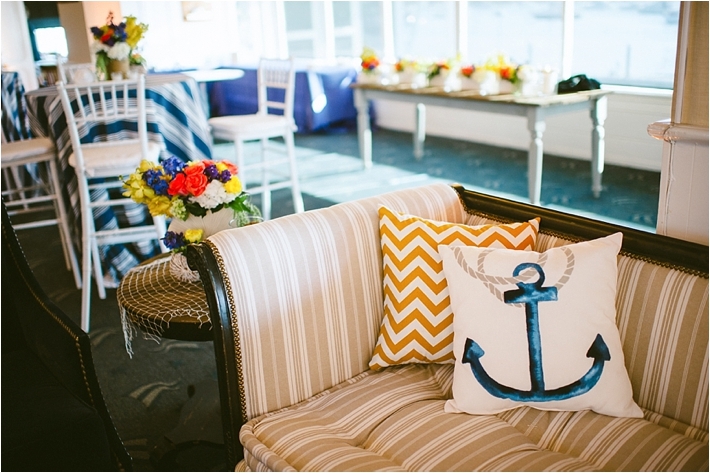 We love all the nautical details! 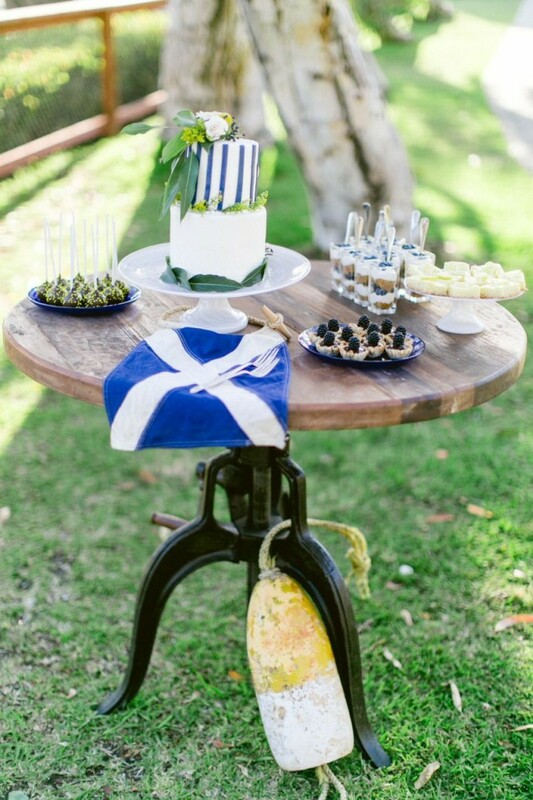 Pruitt Farm Table, Yost Farm Table, Knox Cream Couch, Huffman Grain Sack Chair, Gary Architect Drawers, Cerutti White Spool, Giselle Cream Couch, Dupont Armchair, Carter Barrel Chair, Lopez Coffee Table, Equestrian Side Table, Stone Striped Couch, Clemons Navy Chair, St. Louis Trunk, Crusoe Black Table, Bronwin White Settee, Chad Grey Cushion, Marla Side Table, Morgan Reclaimed Table, Charlie Tufted Couch, Butterfield Grain Sack Chair, Hugh Chicken Coop, Hammersmith Beige Settee, Jonathan Club Chair, Asher Coffee Table, Sherman Ivory Couch, Damon Leather Chair, Hartley Trunk, Cassidy Side Table, Ariel Glass Globes (set of 3), Port Blue Oars, Devine White Church Pew.